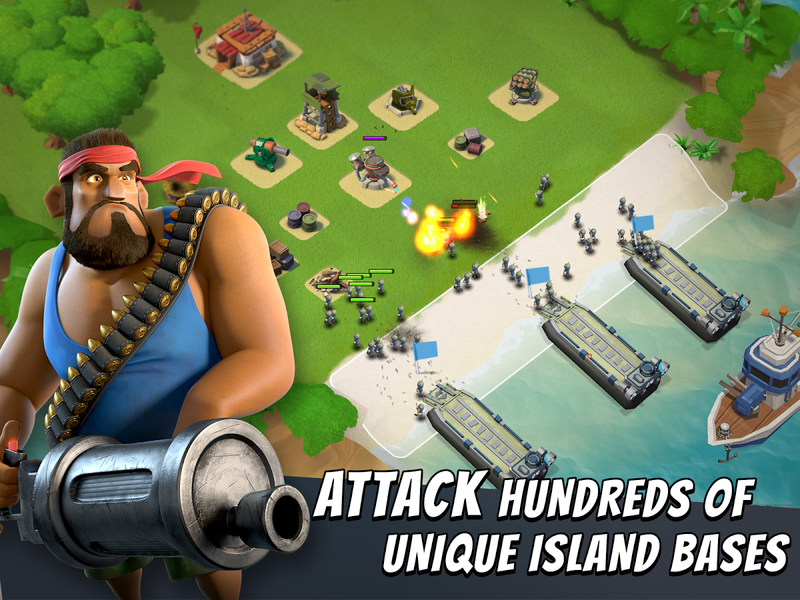 Game developer Supercell – of Clash of Clans fame – has just released a new game called Boom Beach. This new effort is structured mostly like a tower attack/tower defense game, with animations and game visuals very similar to Supercell’s chart-topping game. It is now available for Android as a free download, albeit still in a limited geographically-controlled test. 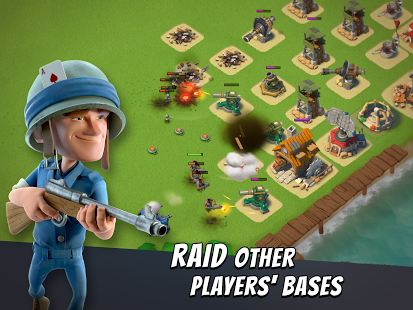 If you are living in Finland or Germany, Boom Beach will already appear in your Google Play Store apps – we suggest you get it now if you’re running out of time wasters. 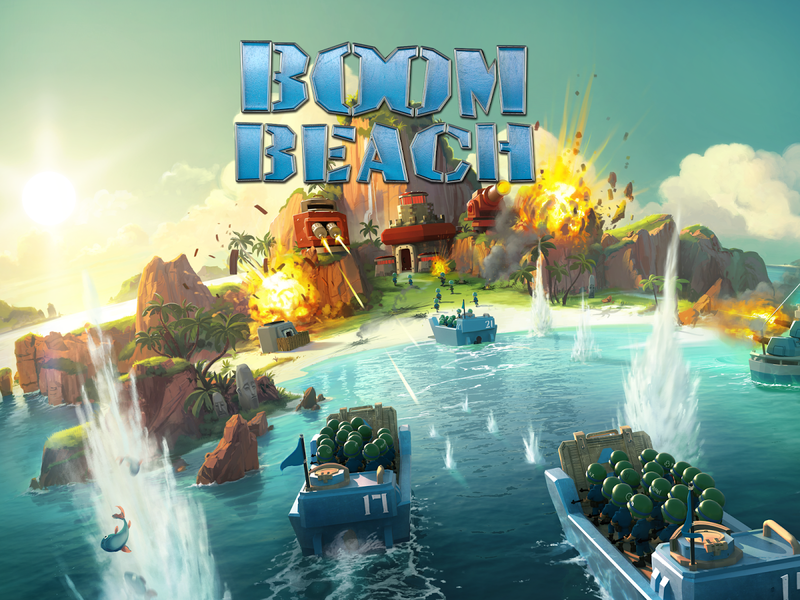 Boom Beach has a very simple premise, much like Clash of Clans – it builds on the historical D-Day events in the shores of France as Allied troops stormed Europe to regain control back from Germany in the Second World War. The animations and characters, although not specifically named as such, are subtly pointing to WWII references. As the primary player, you get to command troops to attack islands of an archipelago by first storming the islands’ beaches – hence the game’s name. The attacks are short gaming processes, pretty much the same in any tower attack game you will see around. The online multiplayer and social aspect is where the game gets its complexity, just like Clash of Clans. Your player can create your own base on an islands and protect it from attacks. But primarily, you get to attack other players’ bases – this is where you gain in-game resources to buy materials and upgrades. Nothing particularly new in this model, but Supercell would like to show its audience something new to play, though not necessarily deviating from Clash of Clans’ formula. If you are not from Finland or Germany, there are two ways to go for you – first is to actually wait for the game to make it out of geographical testing and into your region, but who actually waits these days? For those who don’t want to wait (which is a lot of you out there), there is a workaround that involves duping the geographical lock via VPN.